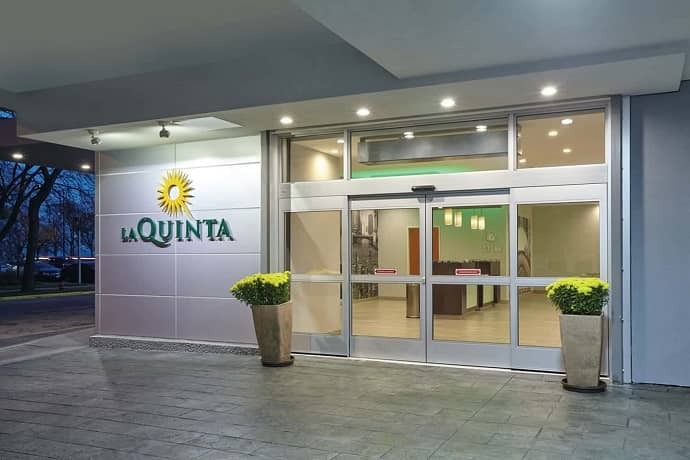 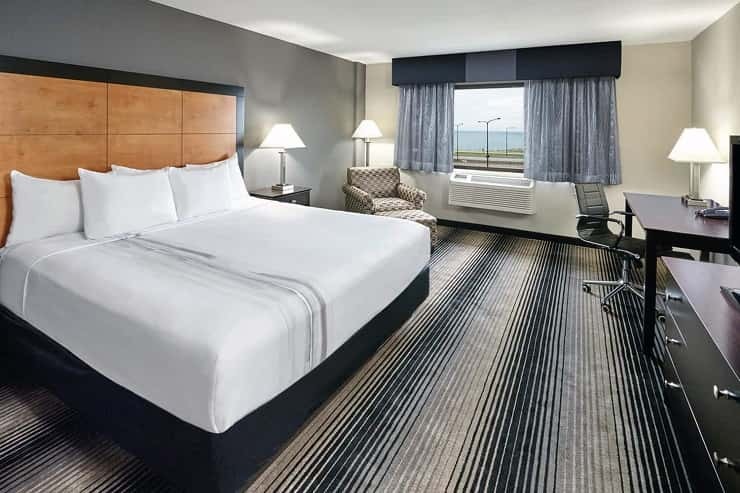 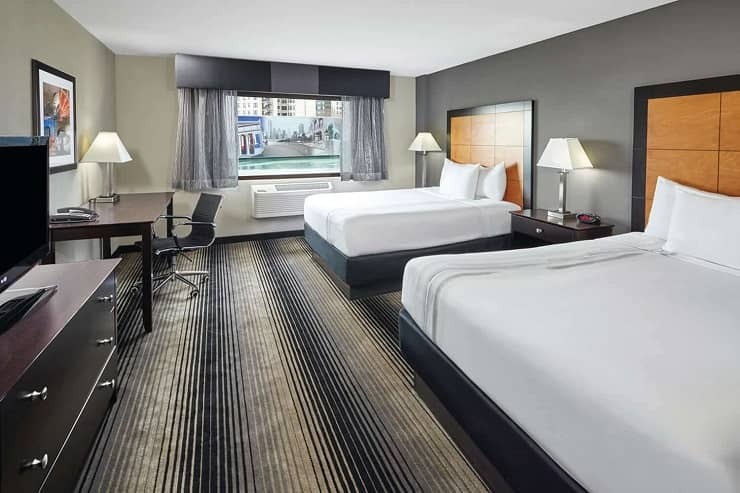 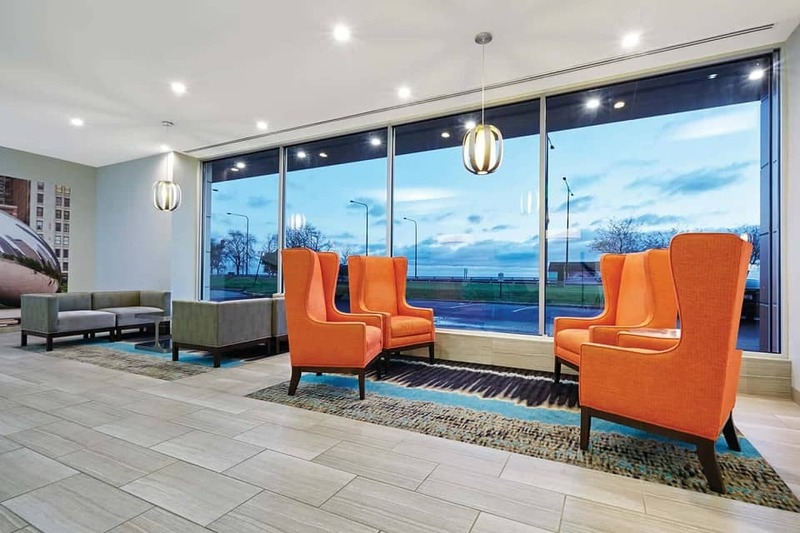 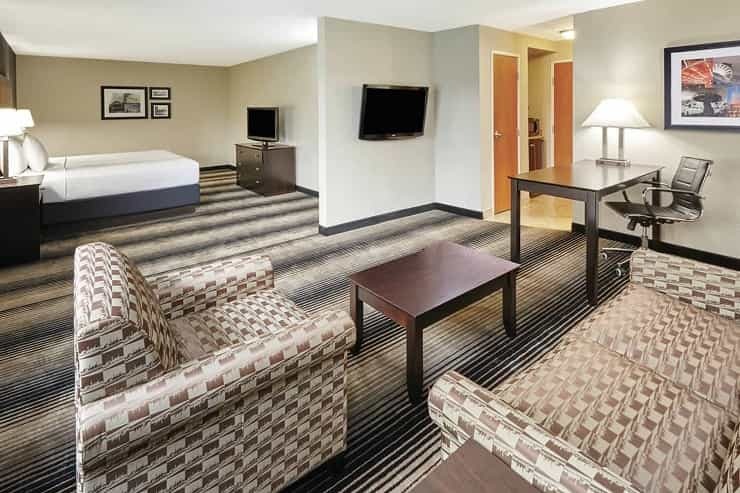 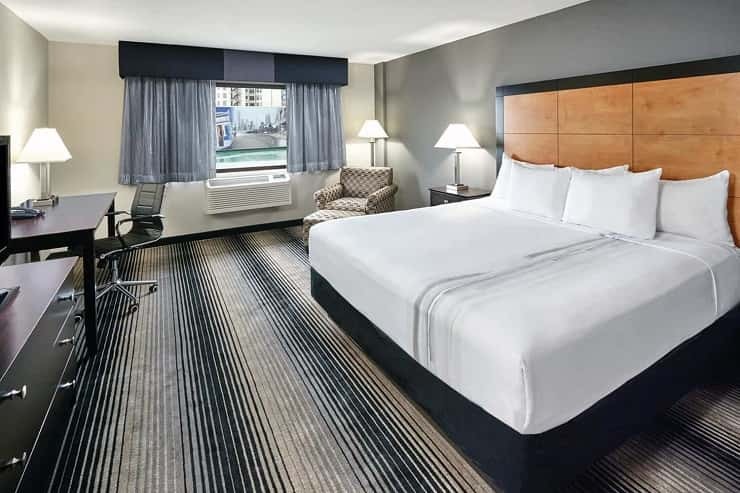 The LaQuinta Inn & Suites Chicago Lake Shore is close to The University of Chicago and The University of Chicago Hospital for visitors to the school. 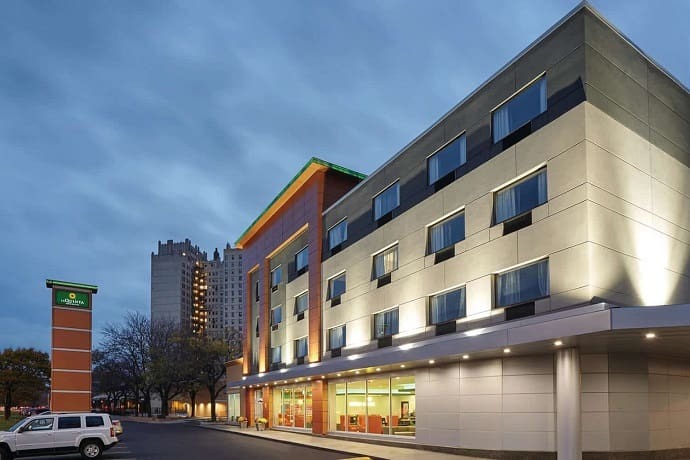 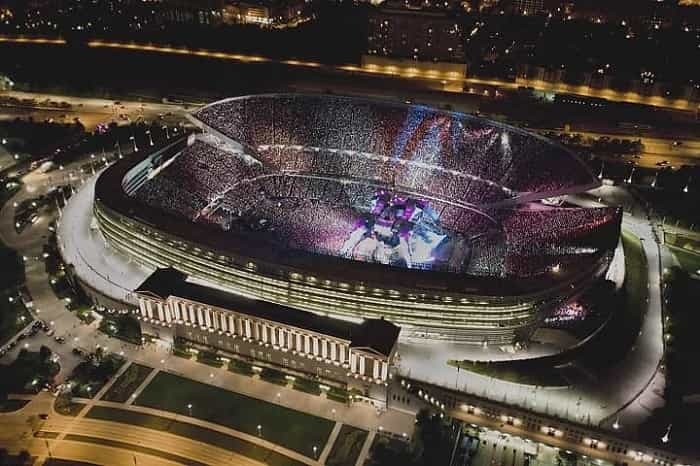 The hotel offers free parking which can save up to $50.00 a day. 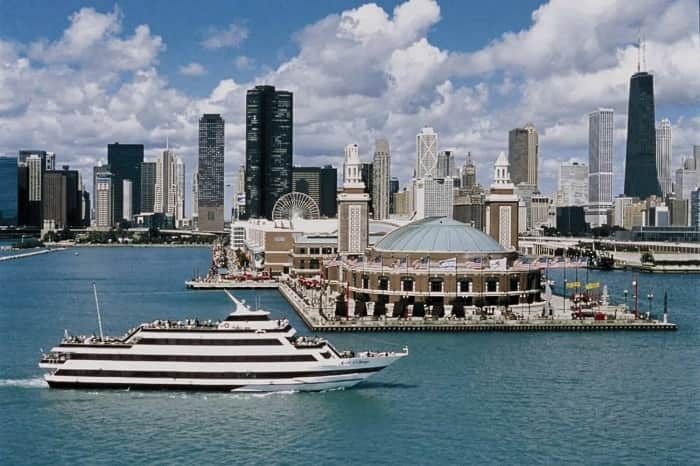 Public transportation to downtown Chicago and the University is just two blocks away. 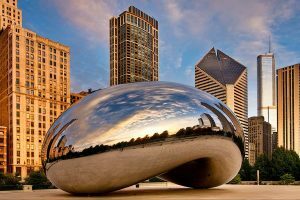 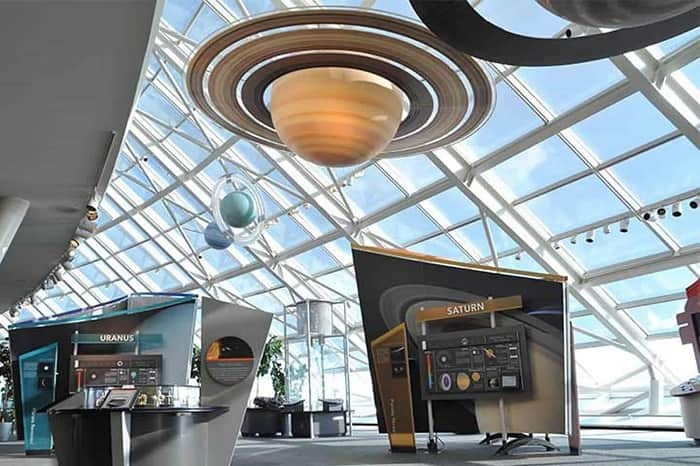 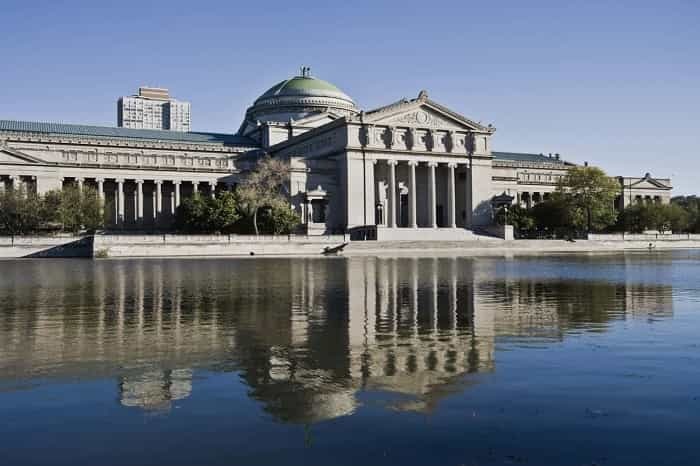 The Hotel offers free local scheduled shuttle to The University of Chicago, local museums like The Museum of Science & Industry and downtown Chicago. 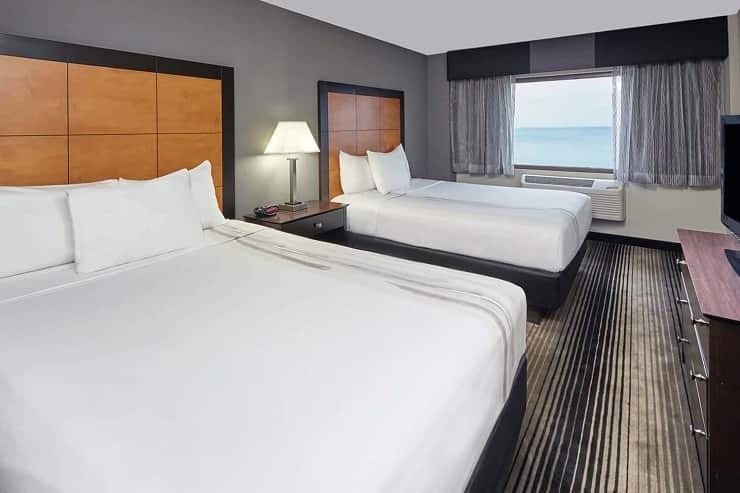 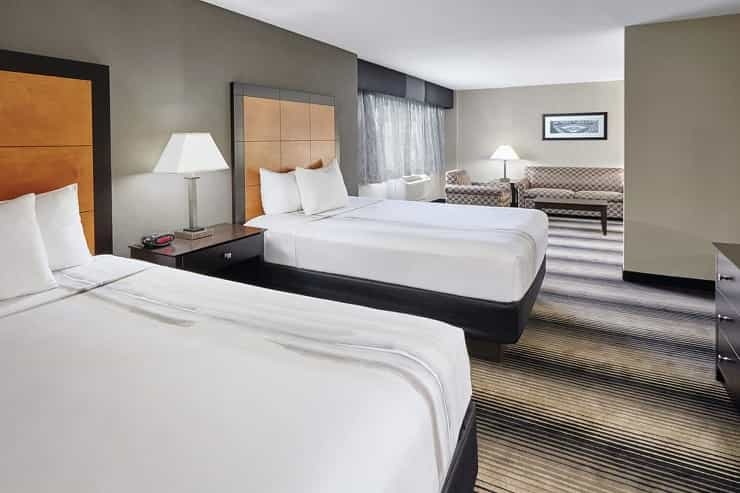 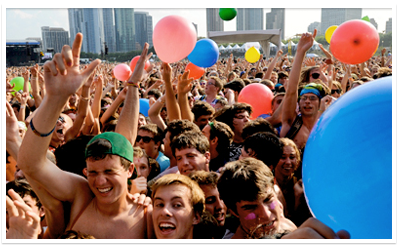 This University of Chicago Hotel is just five minutes from McCormick Place Convention Center and Soldiers Field. 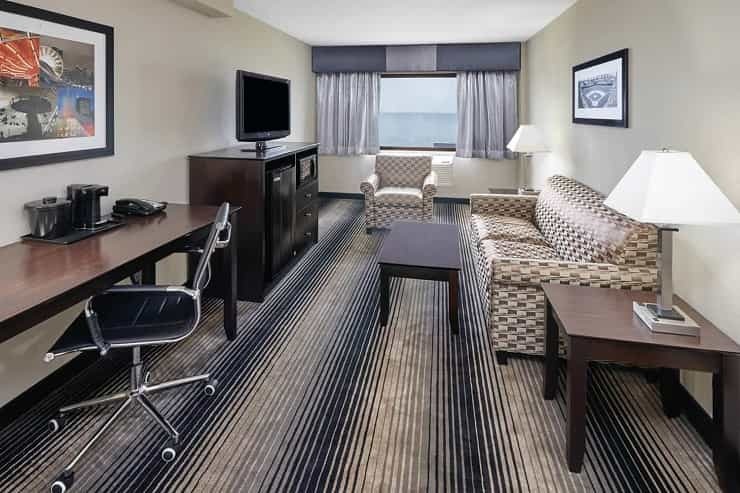 The hotel includes a complimentary breakfast and free WiFi.